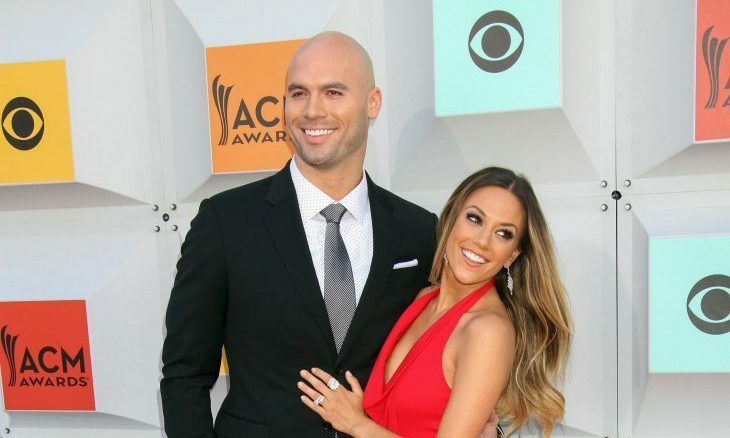 Celebrity couple Jana Kramer and husband, Mike Caussin, just could not make it work. According to UsMagazine.com, Entertainment Tonight reported that former NFL player Caussin has entered rehab, though the reasons behind that have not yet been disclosed. Kramer has separated from Caussin as well. Back in 2013, the couple had a celebrity wedding and shortly after, a celebrity baby. At the time, Kramer said, “We feel extremely blessed to have found each other and are so fortunate to have shared our day with close friends and family. We look forward to sharing our lives together.” At the time, this relationship seemed like the perfect fairy tale ending, but even the best love stories sometimes come to an end. There may be another celebrity divorce on the way. How do you know when your marriage is un-fixable? 1. Honesty: When you begin to feel unsure about your relationship, it is important to be honest with your partner about it. You may find that they are feeling similarly to you and that can make for an easier decision. 2. Bickering: As a relationship is beginning to unravel, you may find that you and your partner fighting over things that normally would never bother you, or you would have just let it go. This is a clear sign that the relationship is coming to an end. Related Link: Jonathon Schaech & Jana Kramer: It’s Over! 3. Unromantic: As a marriage progresses, it is normal for the romance to dwindle. But, if the romance comes to a complete stop, it is mostly likely a sign that your marriage is not going to last. How did you know your marriage was over? Comment below!